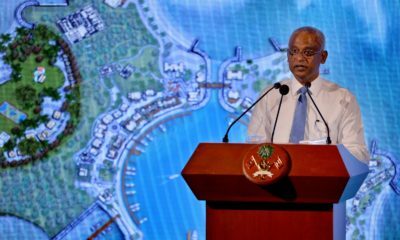 The Maldivian Democratic Party led by President Ibrahim Mohamed Solih swept to a historic victory in Saturday’s parliamentary polls, winning 65 seats from the 87-member People’s Majlis. The four parties that backed Solih in September’s presidential election contested separately after the MDP decided to stand alone. 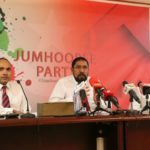 Coalition partner Jumhooree Party made a pact with former president Abdulla Yameen’s Progressive Party of Maldive-People’s National Congress alliance to support each other’s candidates. Provisional results show the JP won five seats after fielding 41 candidates and the PPM and PNC together won eight seats after fielding 46 candidates. 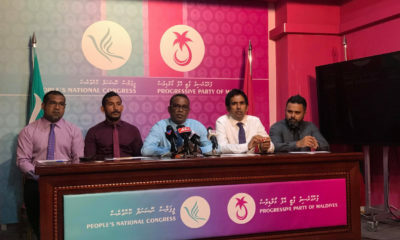 Independent candidates won seven seats and the PPM’s former coalition partner Maldives Development Alliance won two seats. The Elections Commission has so far announced provisional results for 40 constituencies with the rest to be announced Monday night. The five-member commission has approved a recount of three boxes, Shareef announced, declining to reveal the constituency. According to media reports, it is the Maavah constituency where MDP candidate Ibrahim Falah trails to former economic development minister Mohamed Saeed by a 13-vote margin. The EC approved the recount because a candidate’s complaints about invalid votes was legitimate, Shareef said. There were 30 invalid votes in the Maavah contest. Ahead of the polls, the electoral law was amended to invalidate ballots with any drawings or scribbles other than the checkmark next to the candidate’s name. 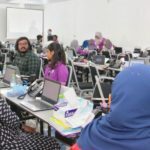 A total of 21 complaints were submitted during the voting process, Shareef noted, including 15 concerning re-registration, four complaints about conduct inside polling stations, and two complaints over alleged bribery. The commission has responded to two complaints. 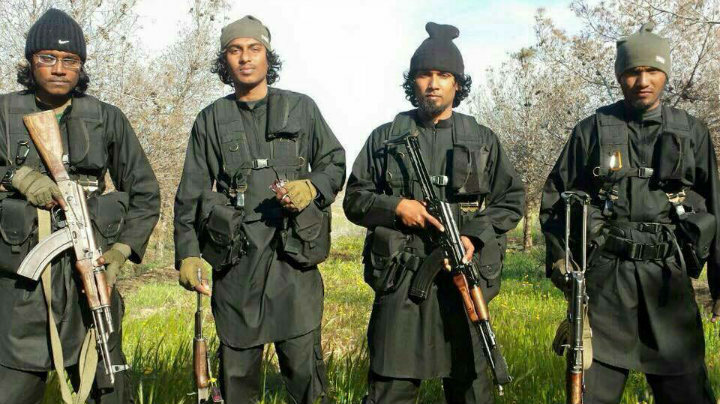 “With the remaining complaints, we are considering whether we need to investigate or take action,” Shareef said. The EC hopes to announce official results by April 12. The outgoing 18th parliament is due to end its final session this month and the MPs-elect will be sworn in on May 28. 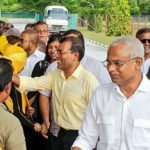 The MDP’s parliamentary group will likely be led by former president Mohamed Nasheed, who stood as a candidate five months after returning from exile. 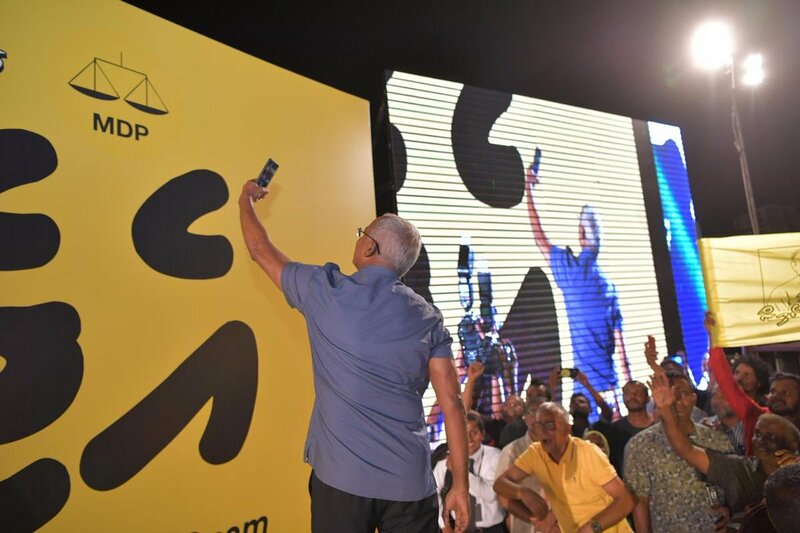 The 51-year-old MDP president spearheaded the ‘Agenda 19’ campaign in tandem with President Solih. 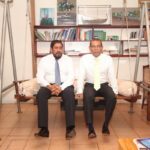 Crisscrossing the country, the pair warned of coup plots and appealed for an MDP majority to help deliver manifesto pledges. 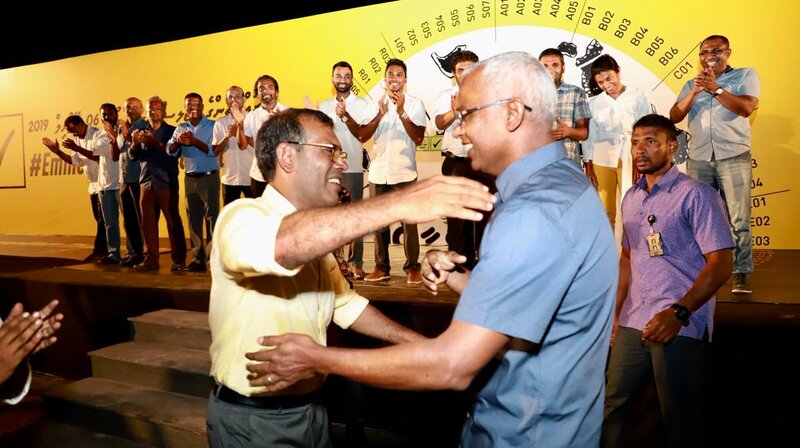 As some independent and JP MPs-elect have pledged to support President Solih’s legislative agenda, the pro-government majority is expected to reach 70. A simple majority of 44 MPs can pass laws and dismiss or appoint members to independent bodies. With 65 MPs, the MDP alone will have the two-thirds majority needed to remove judges from the bench and nearly the three-quarters majority needed to amend the constitution. The MDP won all but one seat from the capital Malé and made a clean sweep of the southernmost Fuvahmulah and Addu cities as well as other population hubs such as Kulhudhuffushi and Thinadhoo. 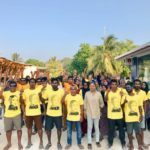 The MDP also took islands with small populations, particularly constituencies in Shaviyani, Raa and Meemu atolls where the party previously lacked a strong base. Kaafu, Dhaalu, and Alif Dhaalu were the only atolls where the MDP failed to win a seat. 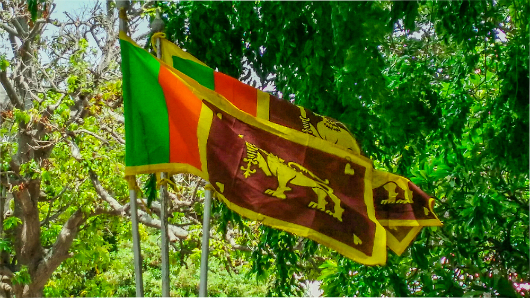 After winning 26 seats in both the 2009 and 2014 elections, the MDP becomes the first party to win an outright majority since multi-party elections were introduced with the 2008 constitution. In 2014, the PPM won 33 seats and went on secure a clear majority after several lawmakers switched to the ruling party. The PPM-PNC alliance is yet to publicly address the resounding defeat. “We need money to campaign. 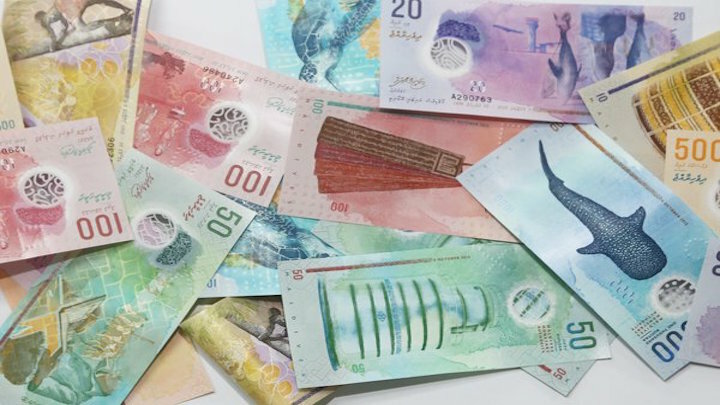 But the government has intentionally withheld MVR8 million that the party is entitled to from last year’s party budget allocation,” he told the Maldives Independent. 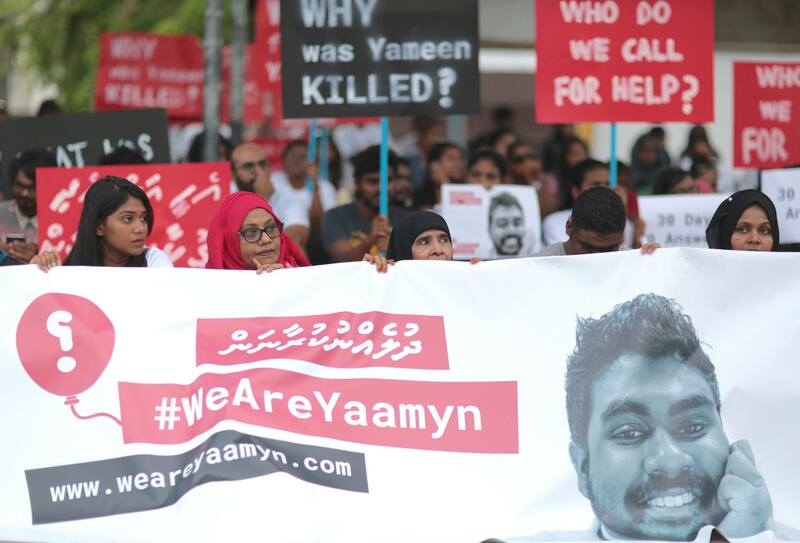 Following his release from pre-trial detention a week before the polls, former president Yameen also complained about a lack of campaign funds. 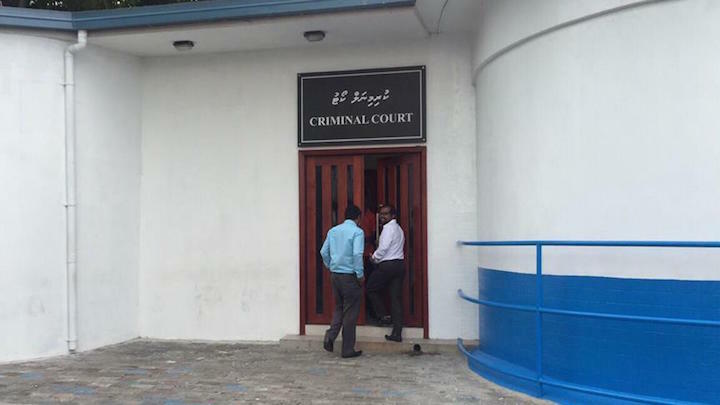 His accounts were frozen in December with more than MVR100 million (US$6.5 million). The freeze was lifted by the High Court on March 31. But the opposition leader did not vote on Saturday despite the PPM fielding a candidate in his native Machchangoalhi North constituency. MP-elect for Central Machchangoalhi Mohamed Nasheed is the first former president to be elected to parliament. Opposition heavyweights including PPM parliamentary group leader Ahmed Nihan and PNC president Abdul Raheem Abdulla lost their re-election bids. Former vice president Dr Mohamed Jameel Ahmed came third in the Vilimalé race. Some 44 incumbents – 17 PPM-PNC MPs, 12 JP MPs, 13 independents, one Adhaalath MP, and MDP MP Mohamed Mustafa – failed to win re-election. Former president Maumoon Abdul Gayoom’s son Ghassan Maumoon won on a PPM ticket after competing against a candidate endorsed by his father. 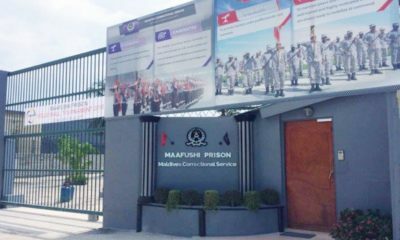 His older brother MP Faris Maumoon – who was jailed for long periods after leading a breakaway PPM faction against his uncle Yameen – failed to win the Machchangoalhi North seat in the capital. Former MP Abdul Muhsin Hameed was the only candidate endorsed by Gayoom’s Maldives Reform Movement to win a seat. Only four out of 35 female candidates won seats. 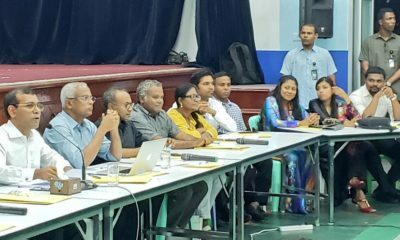 They are MDP MPs Eva Abdulla and Rozaina Adam and newcomers Hisaan Hussain, a prominent lawyer who will represent the Baa Thulhaadhoo constituency, and Jeehan Mahmoud, a former human rights commissioner who takes President Solih’s old Lhaviyani Hinnavaru seat. There will be two couples in parliament as Rozaina and Hisaan’s husbands – MP-elect for Thaa Kinbidhoo Mohamed Nashiz and MP-elect for Hithadhoo South Ibrahim Nazil – were also elected on MDP tickets. 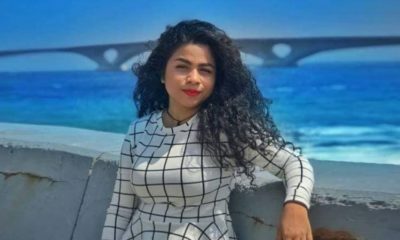 Nazil won the Addu City seat with the biggest margin of victory with 70 percent of the vote. The second and third highest were MDP MPs Eva Abdulla (70 percent) and Imthiyaz Fahmy (66 percent). After fielding nine candidates, the ruling coalition’s Adhaalath Party failed to win a seat despite the MDP candidate for Alif Dhaalu Mahibadhoo dropping out and endorsing the AP candidate. The religious conservative party’s only lawmaker, Anara Naeem, was defeated in her Makunudhoo constituency. Of the 12 former ruling party lawmakers who were stripped of their seats in 2017 and barred from entering parliament until the Supreme Court reinstated them last October, only Gaaf Alif Villigili MP Saud Hussain won re-election. There was a backlash last November when some of the reinstated lawmakers claimed they were assured coalition tickets without a primary. Former MP Abdulla Jabir won his old Kaashidhoo seat. 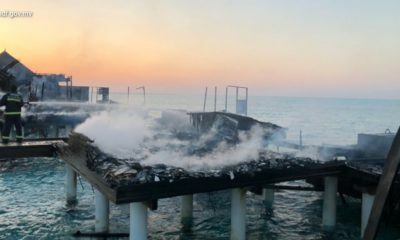 The resort owner contested as an independent after losing the MDP primary. His candidacy was secured after the Supreme Court struck down provisions in the political party law that barred primary losers from challenging the party’s candidate. 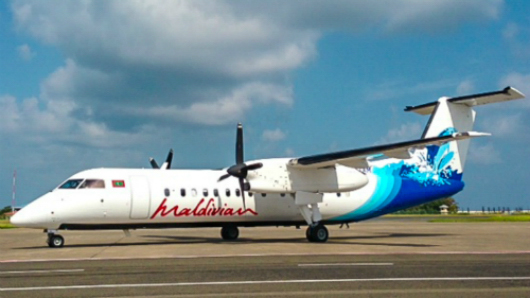 Other wealthy businessmen such as JP leader Gasim Ibrahim, ‘Sun Travel’ Ahmed Siyam Mohamed, and ‘Red Wave’ Ahmed Saleem retained their seats for a third consecutive term. I have been following Maldives politics with the help of Maldives Independent newswebsite and the BBC, from my location in distant Finland. Finland and India are also in election fever grip and exciting things are happening in those countries also, in addition to what is going on in Maldives. In Britain something a little bit different takes place currently. It is called Brexit, Brexit and yet again Brexit. But nothing matches the events taking place in the Maldives where my ancestors lived and where my close relatives and friends live to this day. My mother-tongue, Divehi, is spoken in the Maldives too, and only in the Maldives. My party of choice in the Maldives is doing very well and winning. But victory and political power also entails responsibility. Very many congratulations to the MDP. More later.